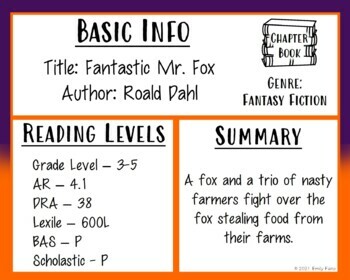 Need a way to see if your reading groups are comprehending? Or a way to make sure that each member is contributing to the discussion? These group gab comprehension sheets make that easy and prep free! Each sheet asks an open ended question from a section of the book. Group members should have a discussion about the question and then record important thoughts in different colors as well as filling in the their names and color key at the bottom of the page. 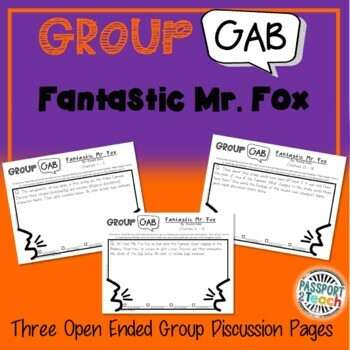 Looking for other books with Group Gab Comprehension sheets? Click here! More of these group gab sheets are in the works! Click the green Follow Me star above to receive updates when new ones are posted!